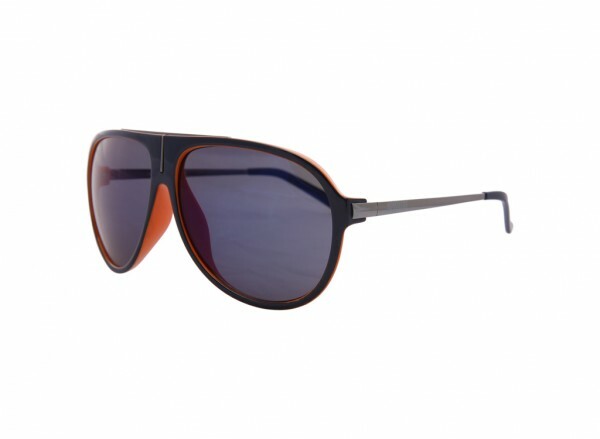 Orange frame Aviator sunglasses with full silver plated coloured arms and dark lenses. The Kenneth Cole KC1239 Sunglasses is a metal designer frame. All designer frames come with an authentic case and wipe cloth.